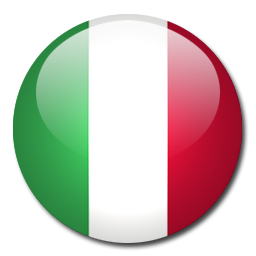 The Italian football team is always in trouble during qualification games for European and World Championships. Despite the presence of world class players and Juventus performing good in Europe the Italian squad miss some players that can make a difference in a game. The Italian defense is one of the toughest in the world but offensively the team is very weak. Bulgaria won't be presence in EURO 2016 which will be a bummer for Popov and co. the Bulgarian squad is just simply too weak.